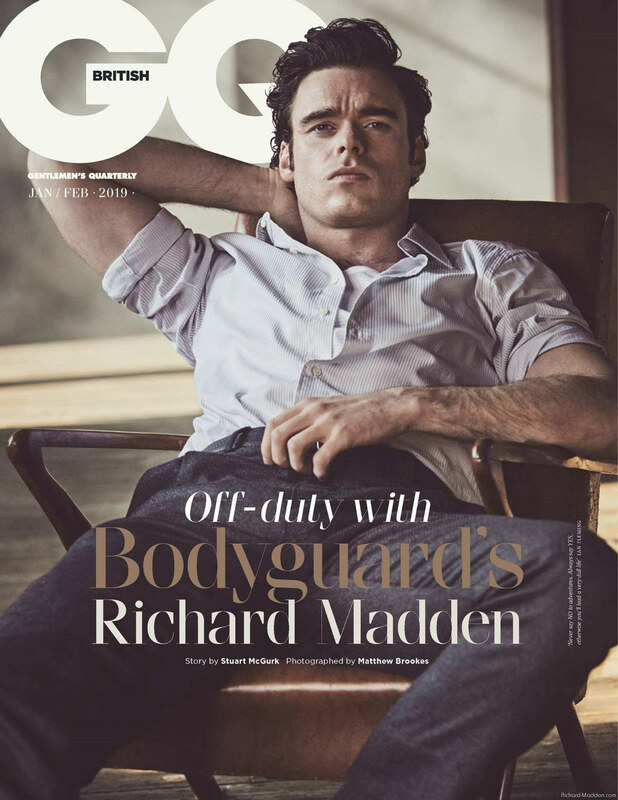 Our January/ February cover star, Richard Madden is the man of the moment. From Game of Thrones, through to hit BBC drama Bodyguard and of course, those James Bond rumours. Read an exclusive extract from the interview and download to read the full interview now on digital edition. 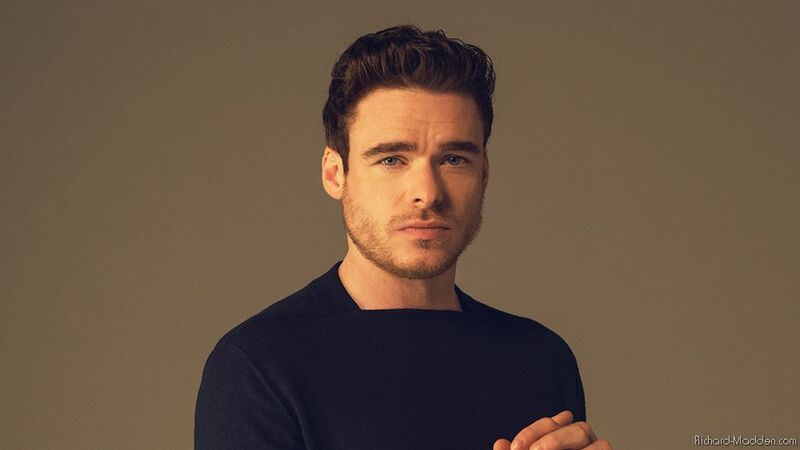 Richard Madden lets out a groan when he clocks the question that’s coming. And that’s when I hear it: the pained expression of the young British actor being forced to talk about speculation that they might be the next James Bond – a sort of hazing initiation for those who’ve done the Donmar. Sure, I say, but at the same time, the bookies aren’t making Jonah Hill the current favourite to be Britain’s favourite super spy, are they? All of which is pretty hard to argue with. But still, I say, nice to be mentioned all the same. Just for the record, then, you wouldn’t rule it out? He will admit, however, that he is a big Bond fan. You’ve read all the books?